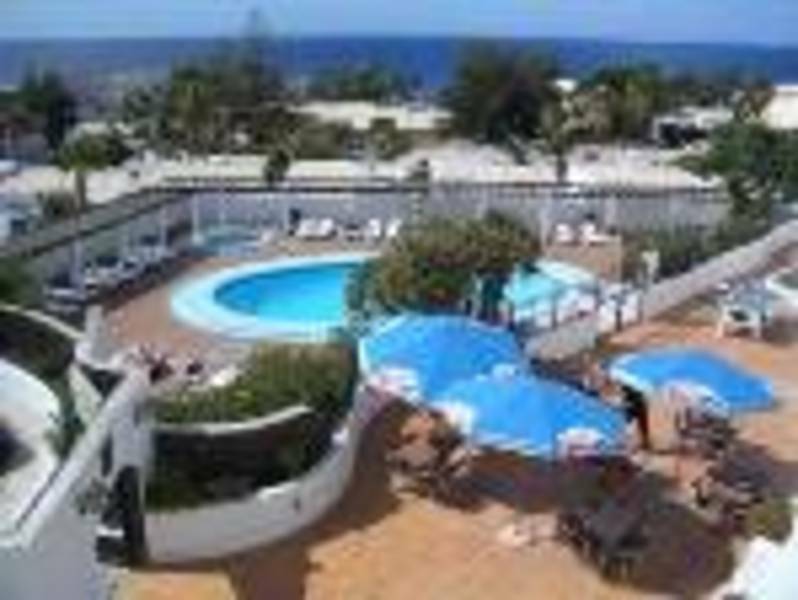 Puerto del Carmen is About 15 minutes drive from Arrecife airport, Puerto del Carmen offers 5km of broad, pale sandy beaches as well as a wide variety of places to eat and drink and it remains a popular destination for holidaymakers from far and wide. Made up of a 'new' and 'old' town, Puerto del Carmen has no high-rise structures and almost all buildings are white and unpretentious. Booked went good holiday good site.